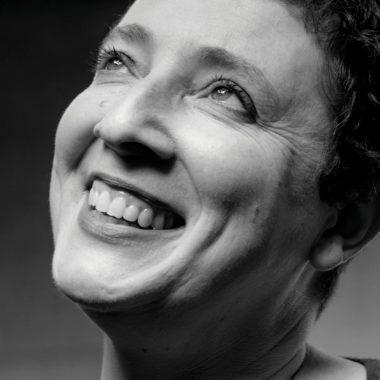 Tania Hershman is author of three story collections and two poetry books, co-author of Writing Short Stories, and a former science journalist. She wrote a particle physics-inspired hybrid prose/poetry/fiction/non-fiction book for her PhD. She is currently working on a fictional-memoir-in-collage.